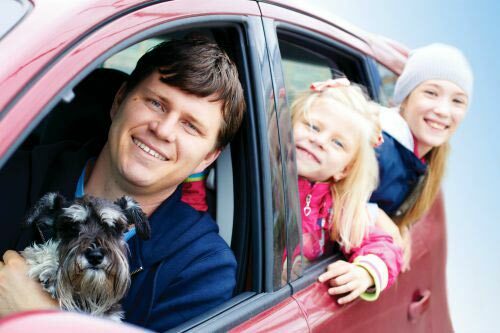 Need a new car but want to avoid the high costs and slick sales pitches of the car lot? Don’t feel safe buying a car online, where you can’t see it or drive it? The answer might be a government auction. Frequently, used cars are auctioned to the highest bidder, and great deals can be found here. These cars have either been repossessed by police or were formerly used in a government fleet. 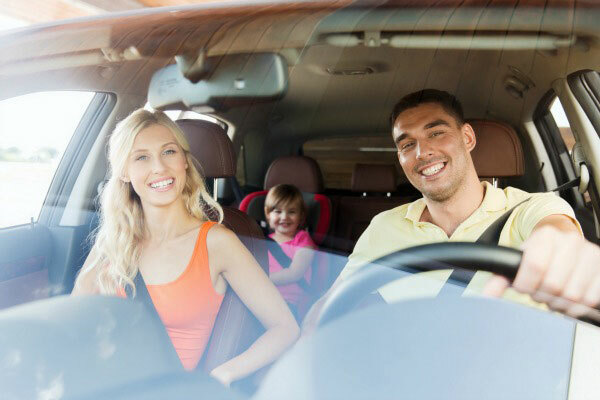 With a little patience, car buyers can get a car for much cheaper than the dealer would normally sell it. The problem? It won’t be covered by any type of auto warranty. 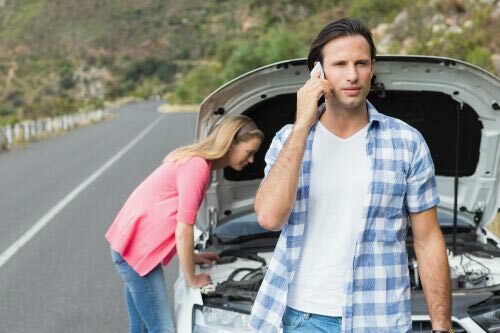 And since used cars are already more susceptible to breakdown, these auctioned vehicles are prime candidates to break down- all those savings going straight into the mechanic’s pocket. 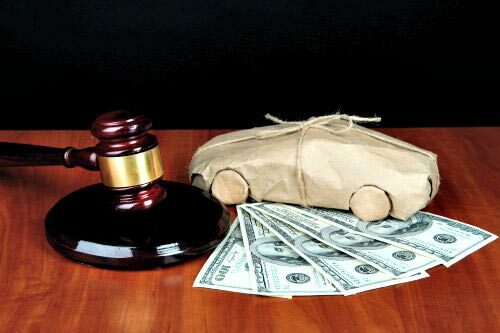 If you’re going to bid at an auction, factor the price of your extended warranty into your strategy. There’s no sense in buying one of these cheap cars only to leave them vulnerable to malfunction. An extended warranty fixes all that. For just pennies a day, you can drive your new, auctioned ride in confidence.